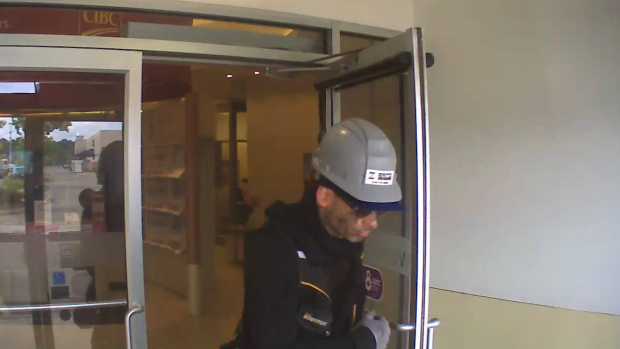 A 34-year-old man has been arrested in connection to an armed bank robbery in Kitchener. On August 17th, a man walked into the CIBC at 245 Strasburg Road and demanded cash from the teller. Police say he was carrying a firearm but no one was injured. The man was arrested Friday and faces charges of robbery with a firearm, disguise with intent, breach of probation, breach of a court order and multiple drug offenses. A single vehicle crash has knocked out power in a neighbourhood in Uptown Waterloo. Rising waters prompt evacuations in Bracebridge, Ont. LIVE Soon: MPs Wilson-Raybould, Philpott speak in B.C.